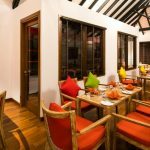 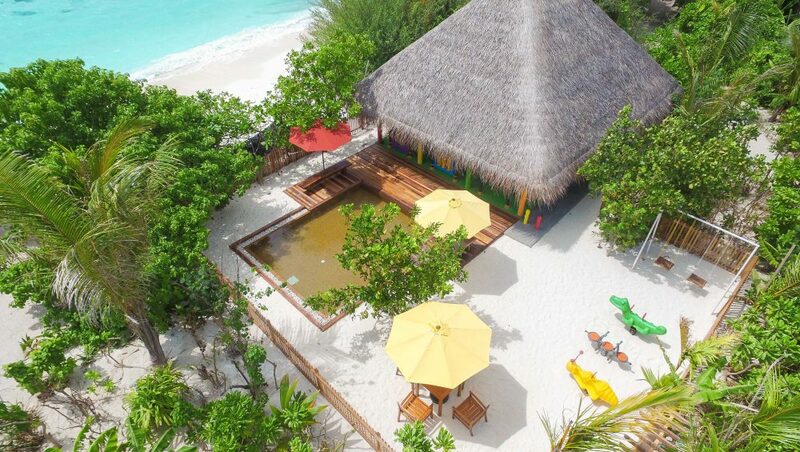 Offering hotel guests superior services and a broad range of amenities, Dhigufaru Island Resort is committed to ensuring that your stay is as comfortable as possible. 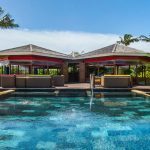 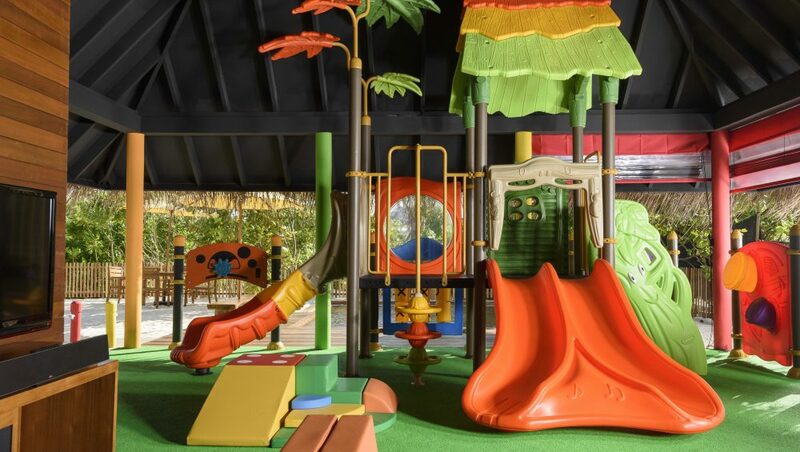 Facilities provided by the property include free Wi-Fi access in all rooms, 24-hour security, daily housekeeping, gift/souvenir shop, and 24-hour front desk. 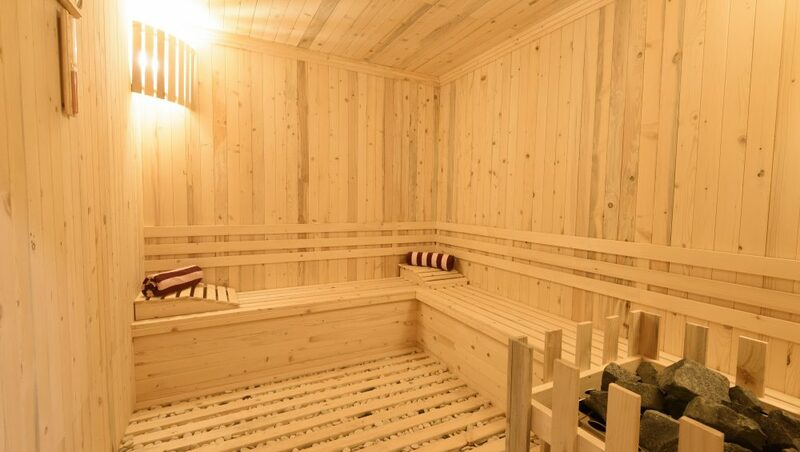 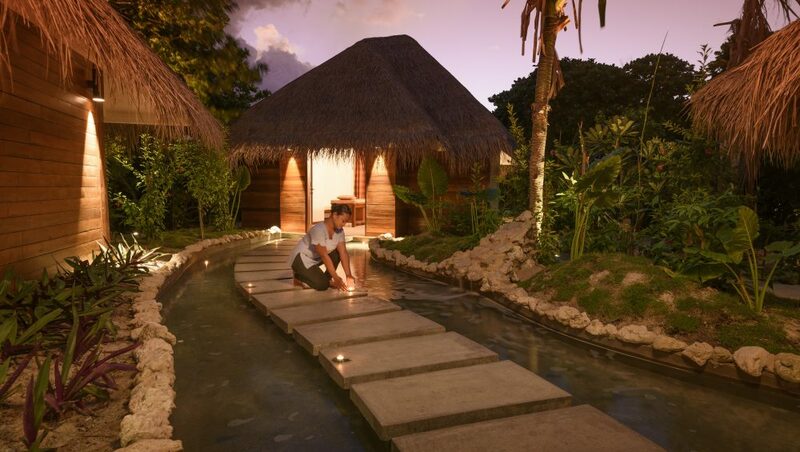 Guests can choose from 40 rooms, all of which exude an atmosphere of total peace and harmony. 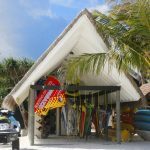 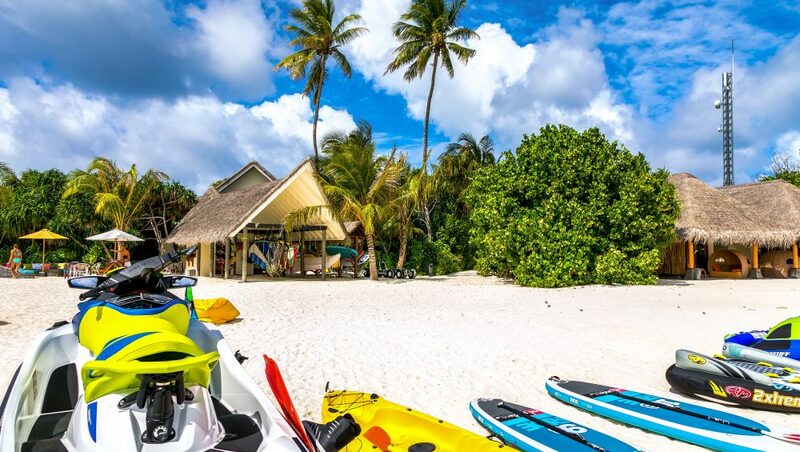 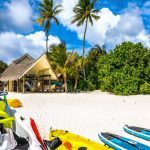 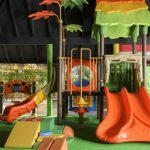 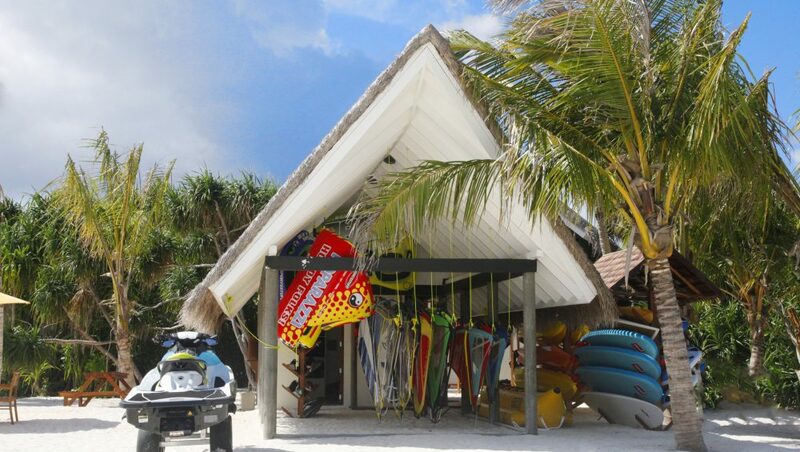 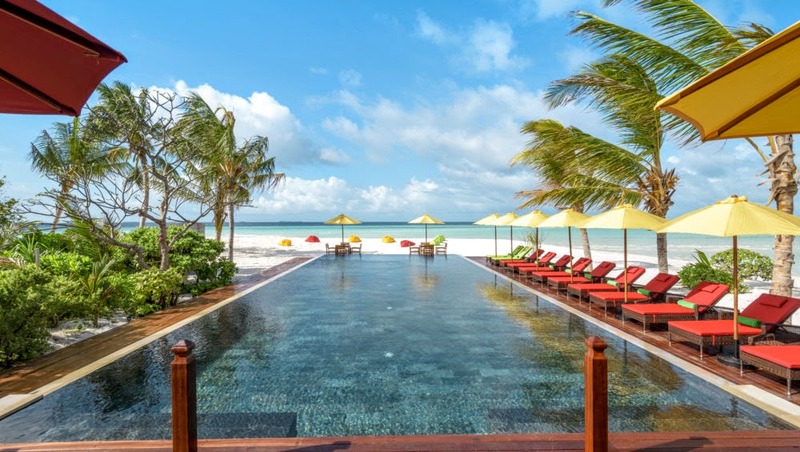 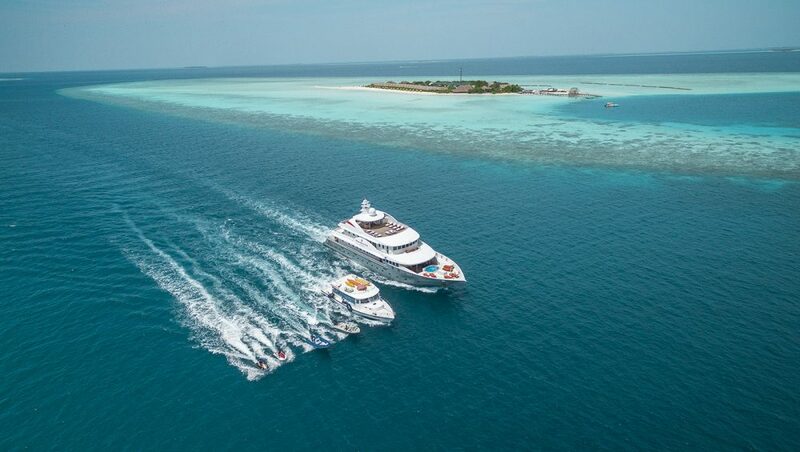 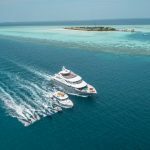 In addition, Dhigufaru Island Resort offers many unique recreational opportunities such as canoe, dart board, watersports, windsurfing, and snorkeling. 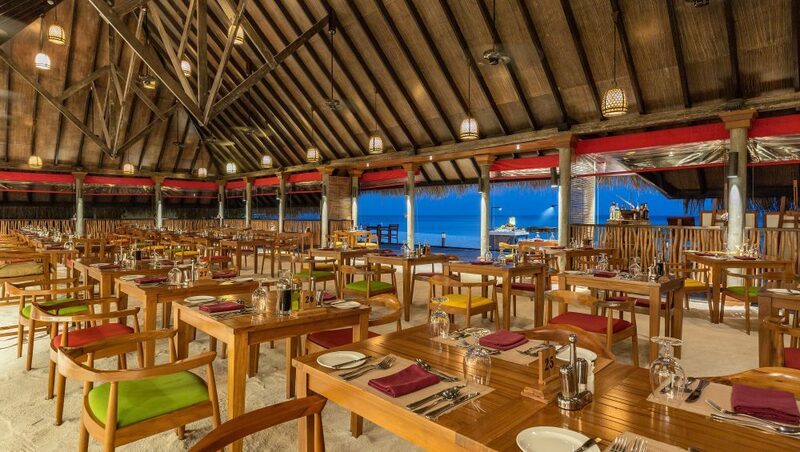 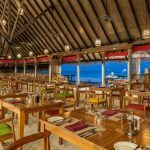 Whatever your reason for visiting the Maldives, Dhigufaru Island Resort is the perfect venue for an exhilarating and exciting break away. 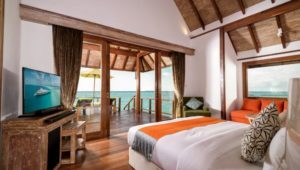 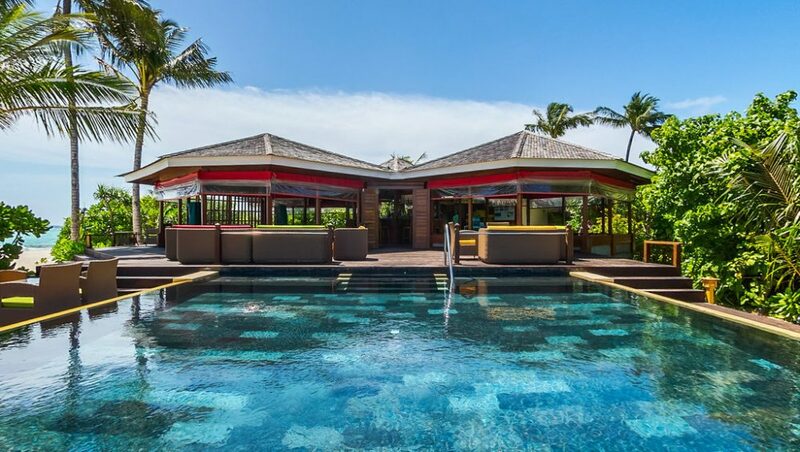 Wake up to the invigorating sounds & gentle breeze that rolls off the Indian ocean at the 10 Semi water villas. 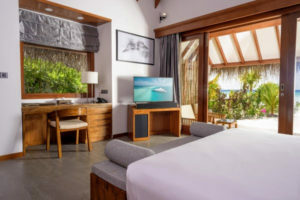 Perfectly placed to catch the sunrise, with magnificent views of the horizon, the water villas allows you to have direct access to the Dhigufaru lagoon from the Aanu Sandrock, from your own expansive private sun deck. 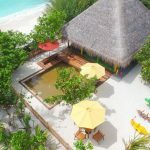 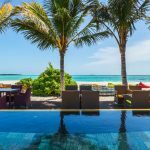 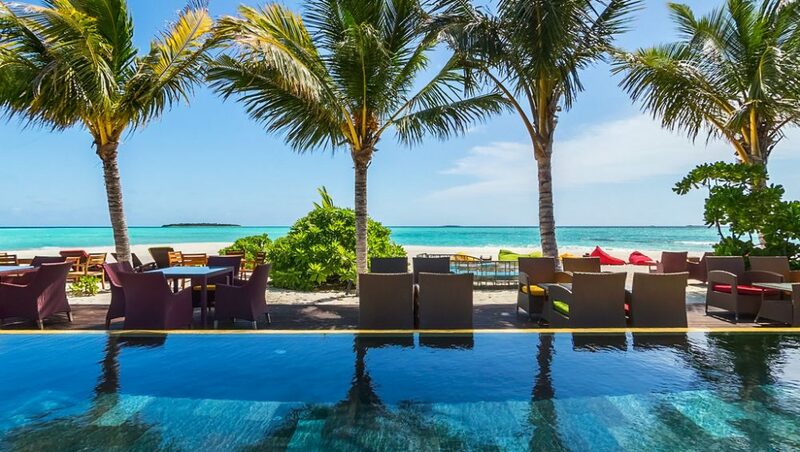 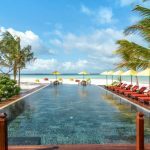 With stunning views and access to the beach front from each of the 30 beach villa, you have the choice of experiencing the serenity and tranquility of the eastern facing Boaku, or the stunning magnificence of the Veli beach. 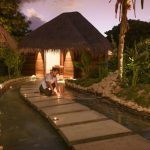 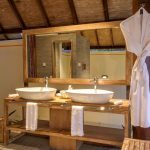 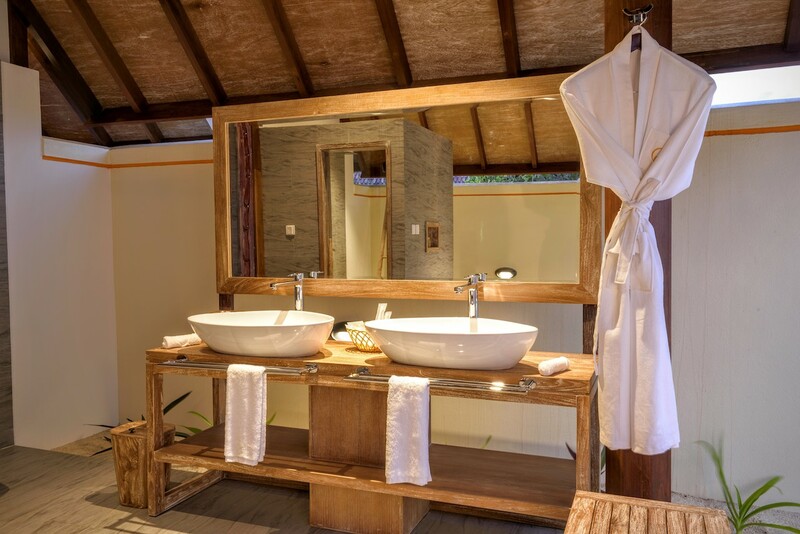 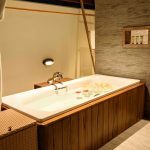 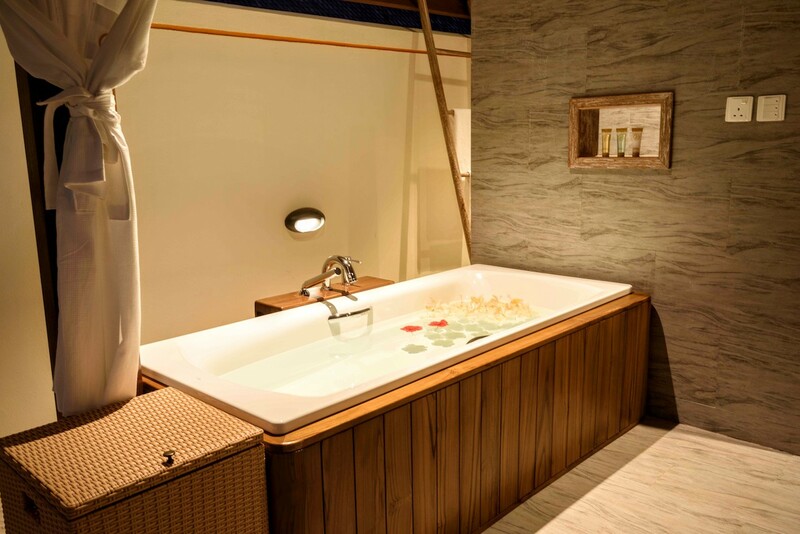 Each Villa has a semi-outdoor shower space, and indoor bathroom, and his and her vanity space. 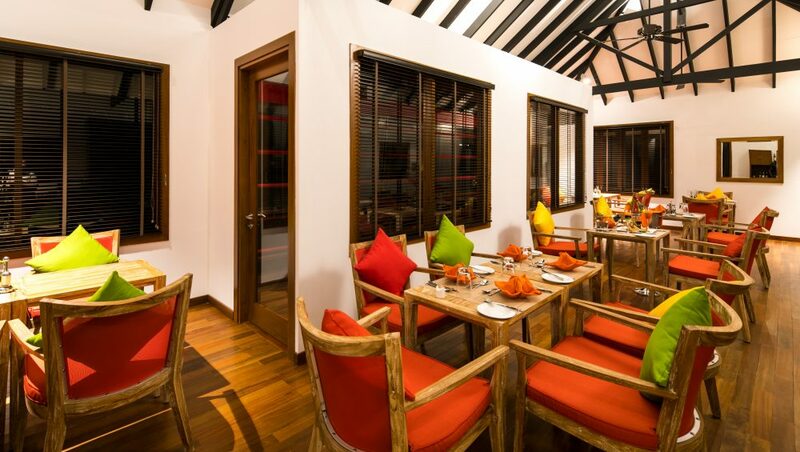 The room is decked up with all the modern amenities you will require. 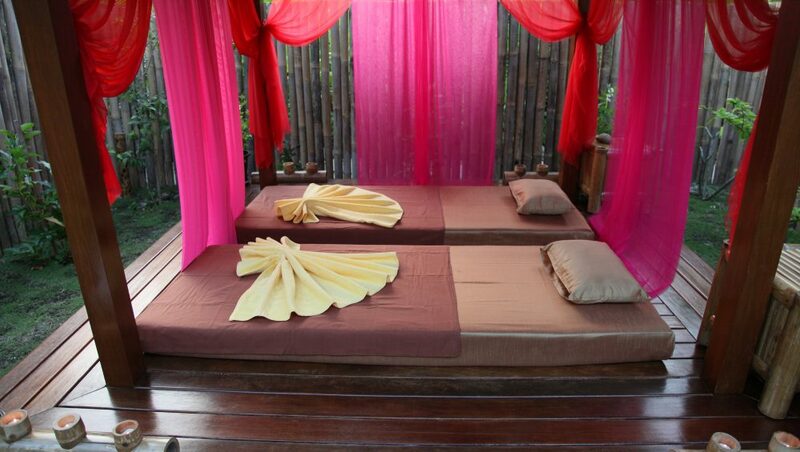 Each room leads towards your own veranda enclosed within a private garden with views towards the beach and lagoon.